Currently in his 40’s, Brad is recognized as one of the top big wave surfer’s in the world. 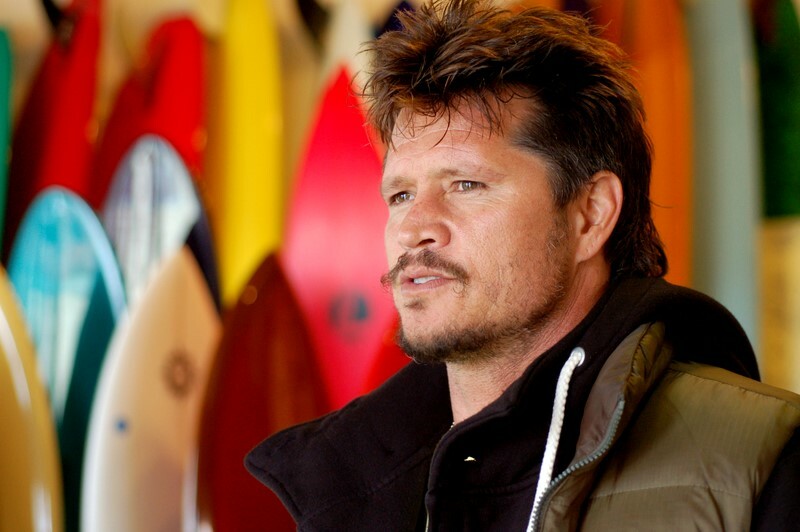 Brad is founder and Commissioner of the National Surf League, an in-demand public speaker, corporate consultant, surfing analyst, and private surf instructor. In the summer of 1986 at 20 years old, he rocketed to the #1 rated surfer in the world. He went on to win several more events making him one of surfings biggest stars. In 1991, he finished 2nd on the ASP World Tour and abruptly quit competition to pursue the dream life of a surfer; chasing and discovering perfect waves in remote parts of the world. In 2006, Brad achieved one of Surfing’s biggest accolades by winning the Billabong XXL with a massive 68-foot beast at Todos Santos, Mexico.